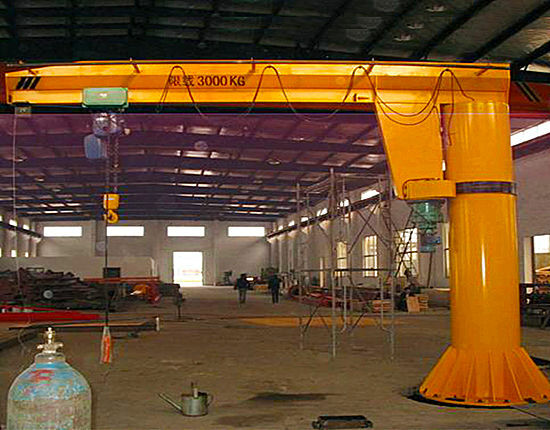 Foundry crane is a kind of overhead bridge crane for special use, commonly used in metal smelting workshop. It is key equipment in the steel making and casting process to undertake operations including lifting and transporting hot liquid steel ladle. This overhead crane is usually designed in different configurations, equipped with different numbers of beams, tracks and trolleys accordingly. It is ideal for working environment with extremely high temperature, dust and heavy loads. Due to the harsh environment, it puts tremendous stress on the crane, therefore it will require highly for the crane work class, working performance and safety. The foundry crane we produce is available in several models, including LDY single beam overhead crane, QDY and YZ double beam overhead crane for foundry workshop. A comprehensive understanding of these models helps you to determine the best option for your industry. As a highly efficient lifting solution in the metallurgical industry, the foundry crane is widely adopted to perform lifting operations in hazardous environment, and users will benefit a lot due to its high efficiency and safety. The foundry crane is designed with a wide variety of lifting capacities, ranging from 1 ton to hundreds of tons to suit multiple needs. The main beam has large internal space with advantages of good sealing, heat and dust proof, and the end beam adopts box type, easy for transporting, installation and maintenance. 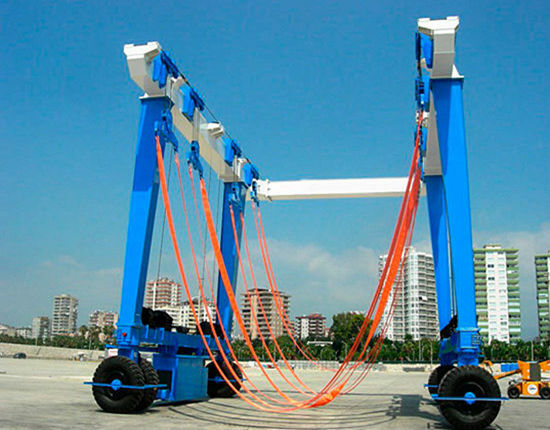 It has highly safe and stable operation with several protection devices and safety designs to the crane structure and components. 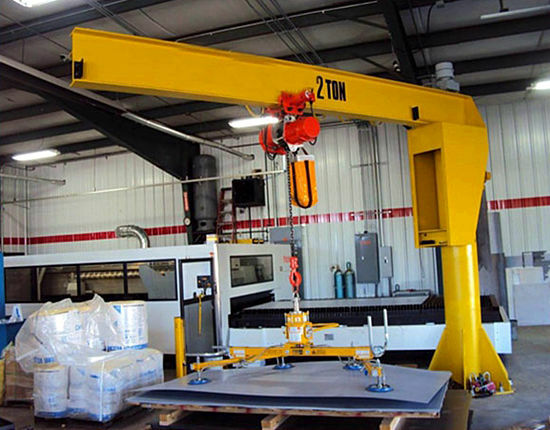 The over head crane greatly improves the working efficiency and productivity in the foundry workshop, while removes obstaclescaused by the harsh environment. Which Model Is the Best Option for You? 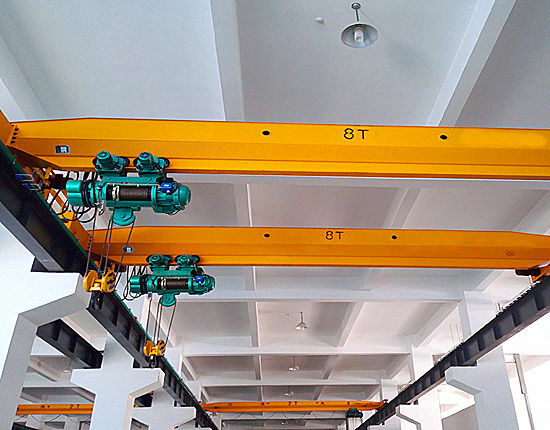 As you might expect, this type of overhead crane equipment has small lifting capacity because of its structural feature, usually not more than 10 ton, so it doesn’t cost too much. 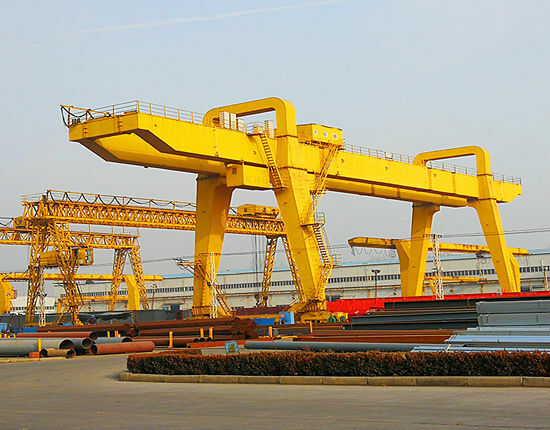 All of the foundry cranes must adopt heat proof and insulation designs in the critical parts, such as the main beam, hoist trolley and the cables. This type of bridge crane is improved on the basis of QD overhead crane so as to used in metallurgy. In contrast to LDY type, it has larger lifting capacity, higher working efficiency, greater lifting speed and is even suitable for more terrible working environment. 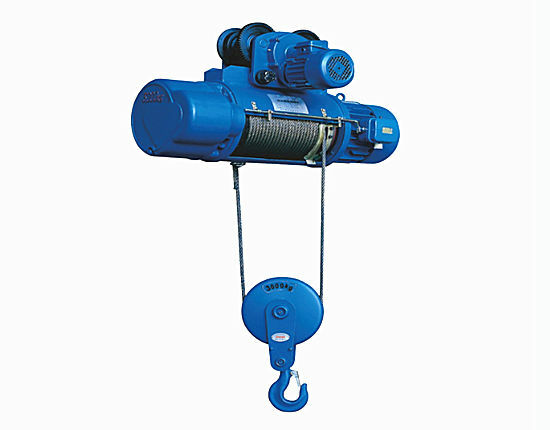 It is typically used for lifting loads below 75 ton. 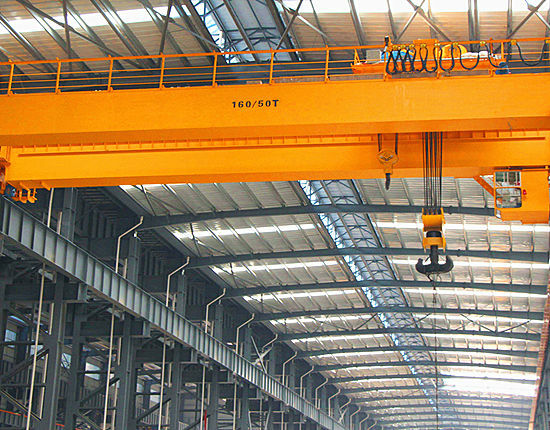 YZ overhead crane lifting equipment can reach a higher capacity compared with QDY type, usually hundreds of tons to meet heavier and busier working requirements. According to special working environment, we provide non-standard custom design. Which is the best option for your application highly depends on your requirement for the lifting capacity, crane working environment, etc. We provide all of these models with different configurations and specifications to suit the needs of customers as many as possible. As the working environment of foundry crane features high temperature and dust, it puts forward much higher requirement for the crane reliability and safety than universal overhead crane. Especially, the safety issues of the foundry crane should be concerned, because once the accident occurs, it will lead to great losses and even a serious and fatal consequence. It can be said that the foundry crane safety level is the highest among overhead lifting equipment for it takes several safety protection designs in the crane structure and components. 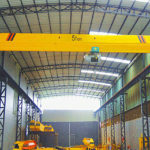 The overhead cranes need to complete the loading, unloading and pouring of molten metal and its slag, so at least one set of main hook and sub hook are required. Besides, the forged hook is adopted. 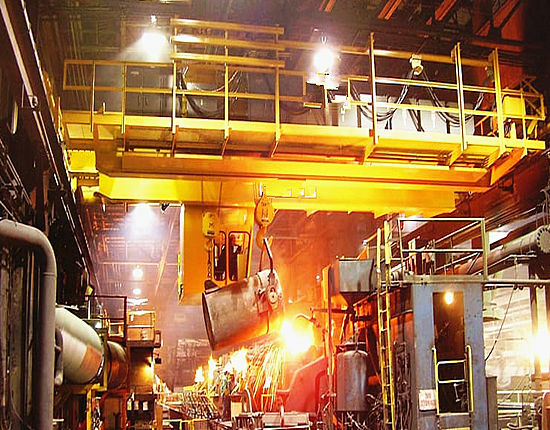 As the overhead crane is used to lift hot liquid steel, the main beam should add heat insulation layer at the bottom so as to reduce the radiant heat on the beam. At the same time, the hoist trolley must be equipped with fire proof boards to prevent the fire from approaching the trolley during the operation, causing damage to the electric control system. The motor we use is with class H insulation, and the cab is equipped with insulated cab room. The foundry crane adopts heatproof wire rope with steel core instead of conventional wire rope for higher safety requirement. 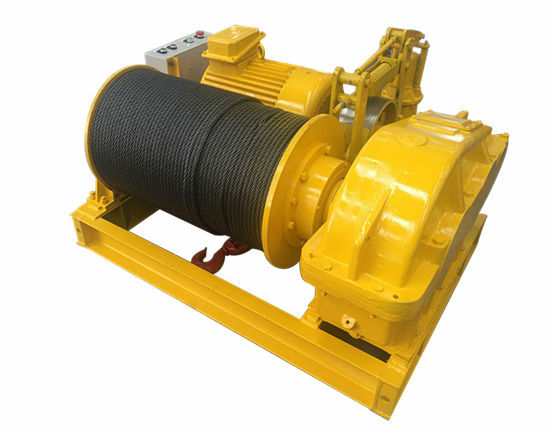 The protection device is also necessary at the hook group to prevent the liquid steel from splashing on the wire rope, resulting in damage to it. The lifting mechanismis equipped with double brake to ensure high safety. Besides the overhead crane structural design for safety, users should ensure safety from aspects of installation, operation and maintenance of the crane. Whether it is a foundry crane manufacturer or user should strictly implement the national regulations and operation standard to ensure a safe use. 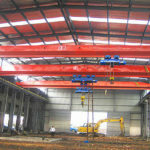 Looking for single beam and double beam foundry overhead crane factory? Ellsen is your first choice. 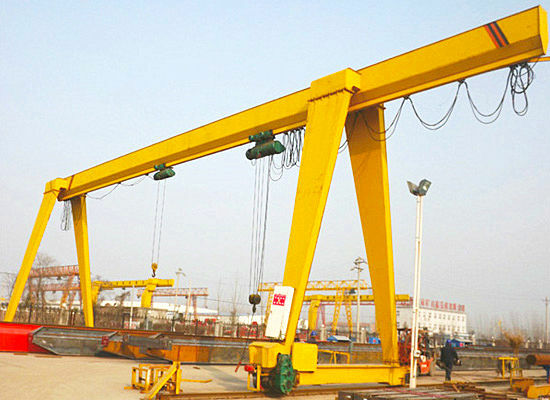 As a professional material handling equipment manufacturer and supplier, we will select cost-efficient foundry crane based on your specific need and provide custom design, such as customized double beam foundry overhead crane. 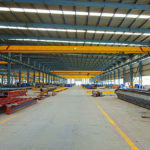 We also supply overhead cranes for many other applications, including warehouse crane, factory crane, overhead shop crane, workstation crane and magnetic overhead crane. To know more about our foundry crane and other lifting equipment, contact us now, and we will offer you a best solution and a discounted price.